With Pick-it, the set-up is quick and easy. 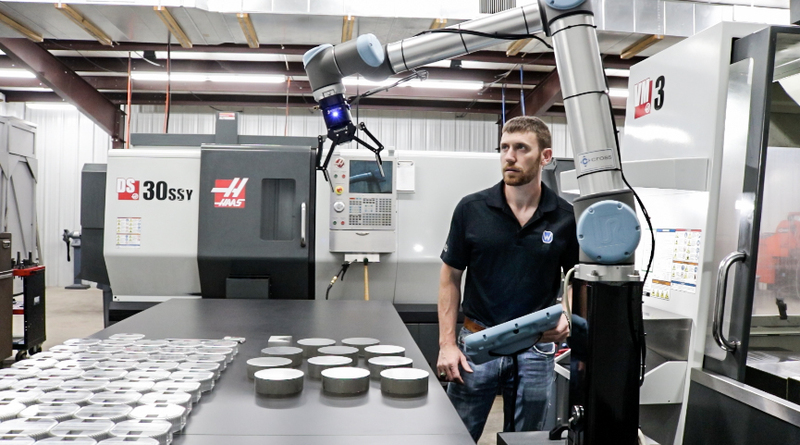 All you need to do is plug in your robot and the Pick-it 3D camera, tell Pick-it where to look, and teach it what to look for. The 3D camera is pre-calibrated and comes with a calibration plate to help the Pick-it software know where the robot is. The solution works whether you have the 3D camera mounted on the robot or separately. Configuring the 3D camera and software to work with your robot is a straightforward process and does not require any computer-programming experience. Configured through a friendly graphic user interface. The Robot Vision 3D camera and software communicate with your robot over an internet connection. 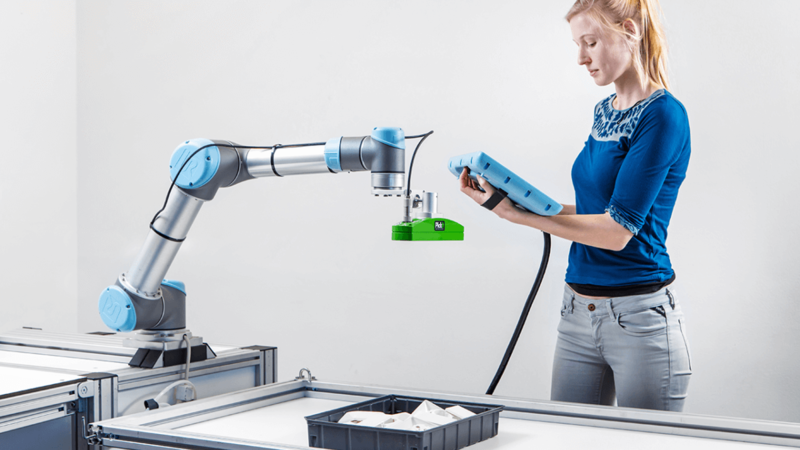 Because of this, Pick-it can work with any robot you want to use it with, including major brands such as ABB, Universal Robots, and Kuka.